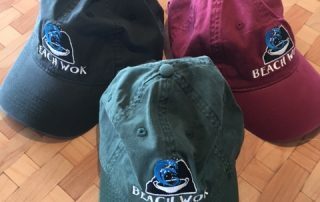 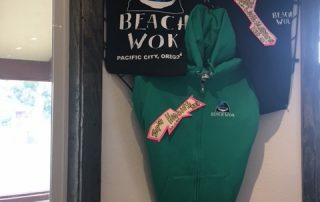 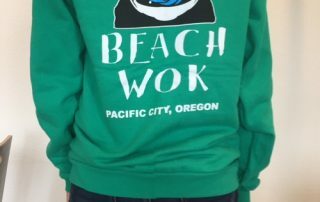 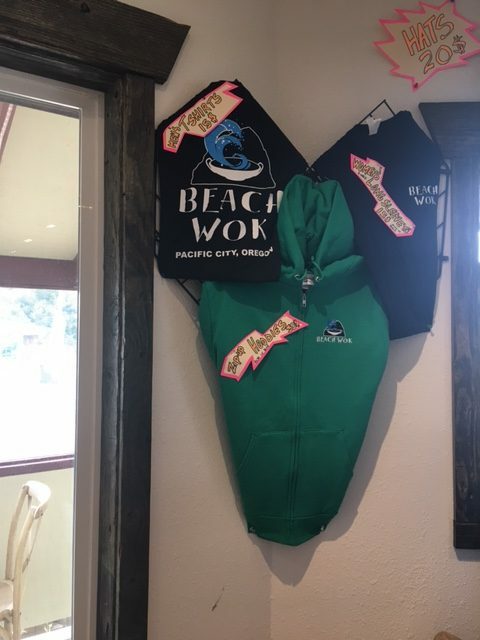 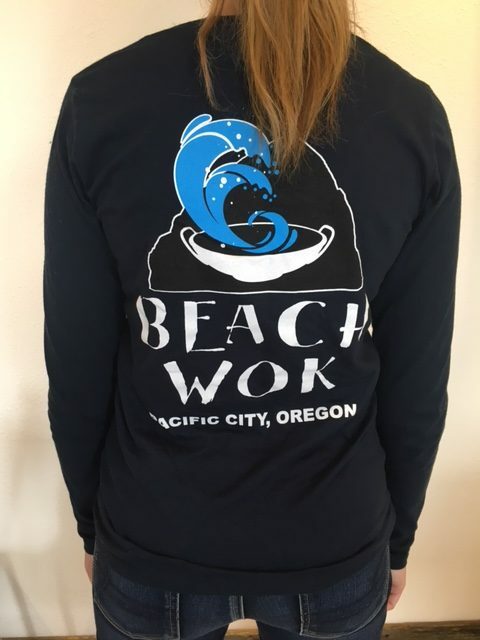 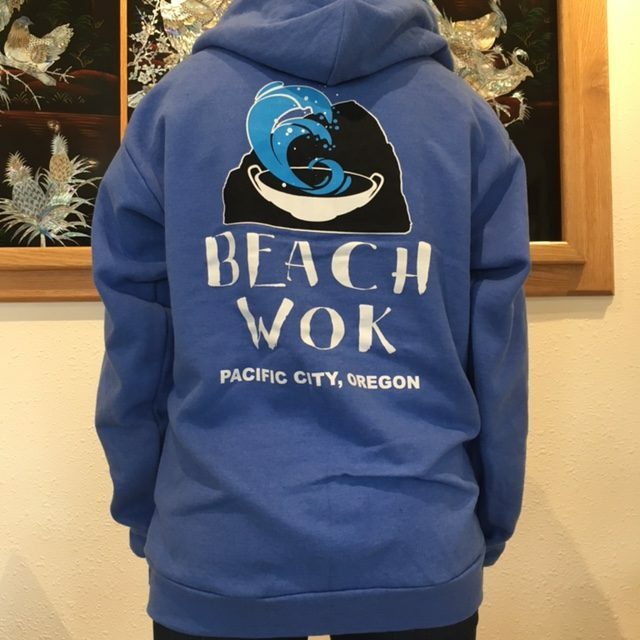 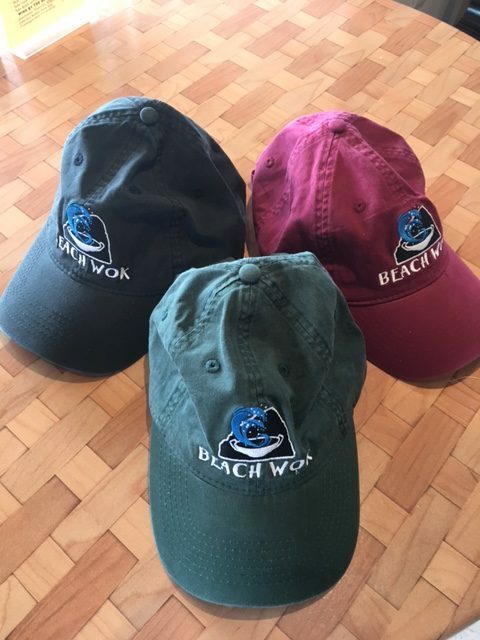 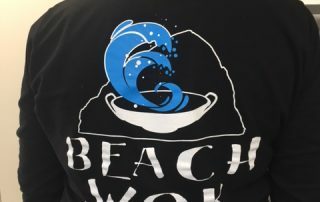 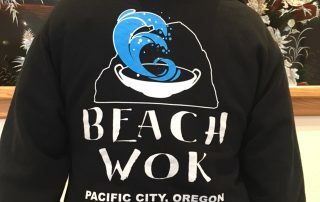 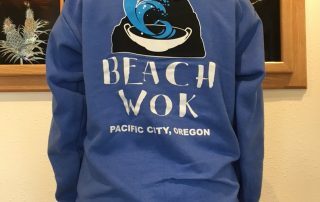 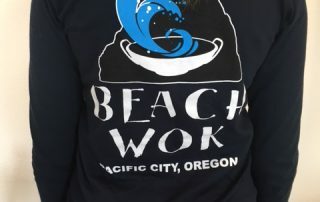 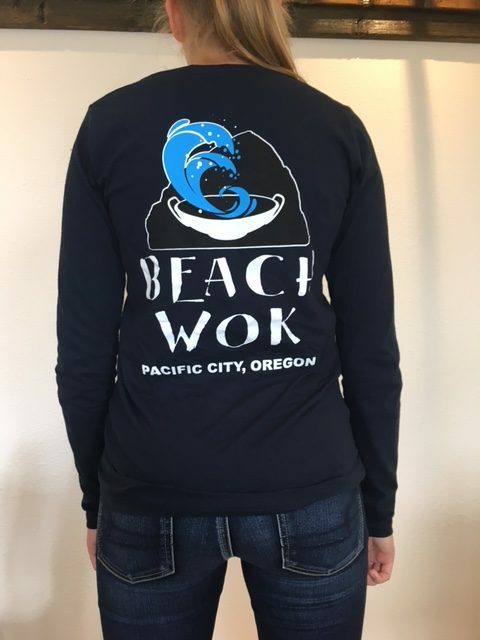 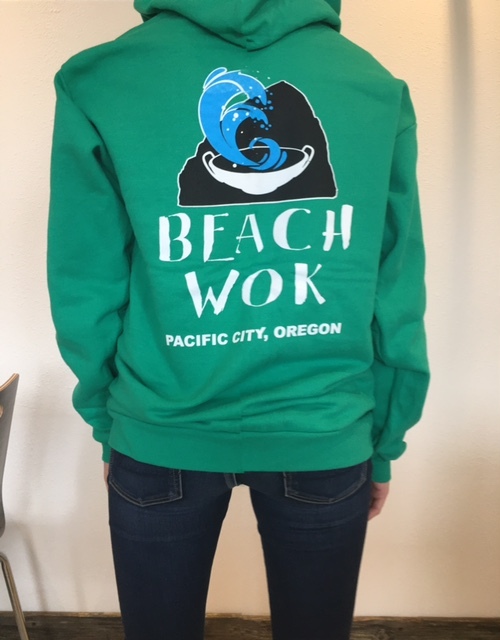 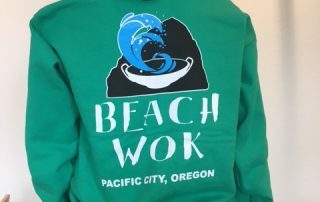 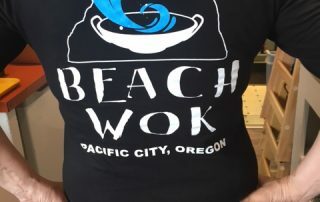 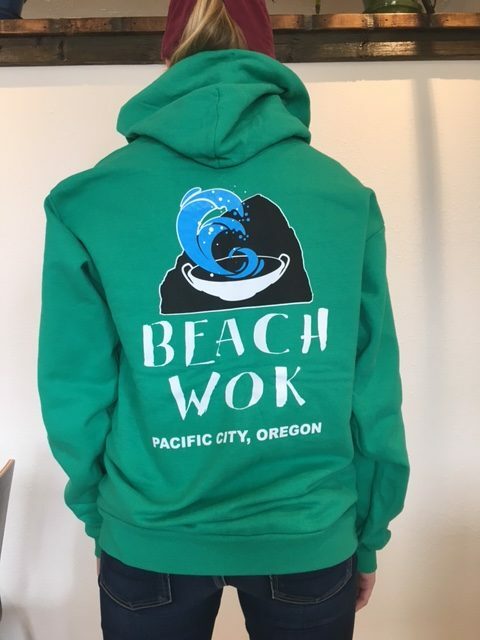 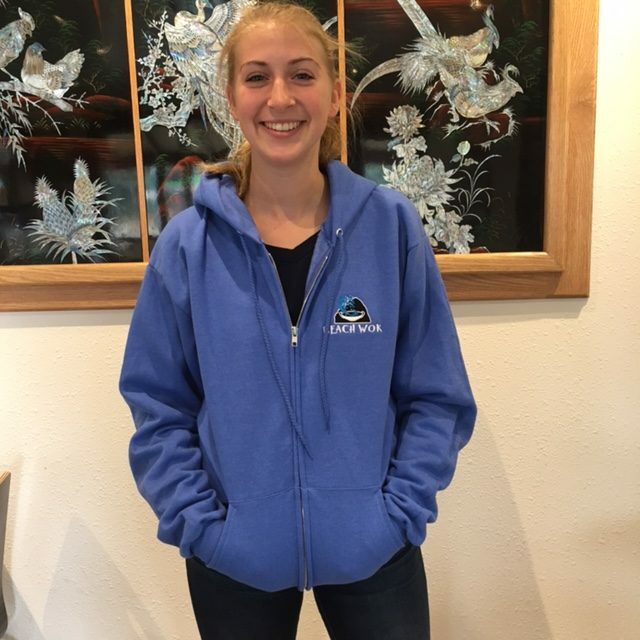 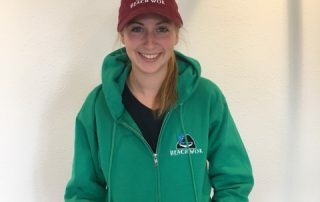 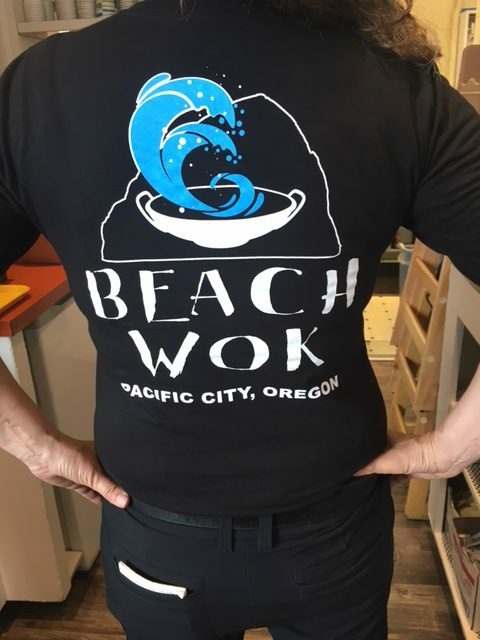 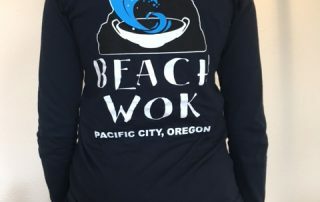 Pacific City Beach WOK – The Best Asian Food for So Many Miles. 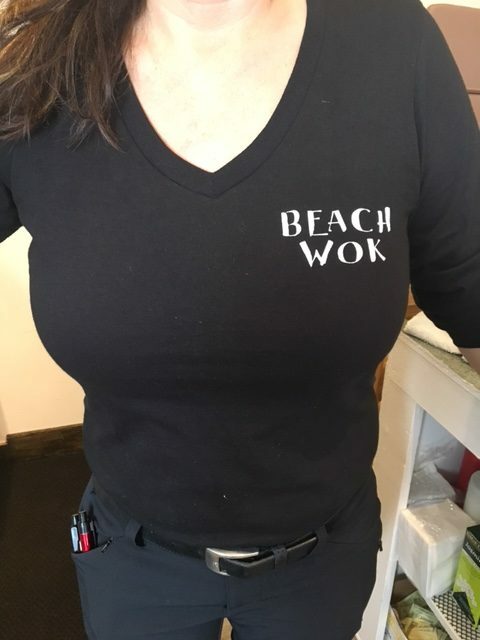 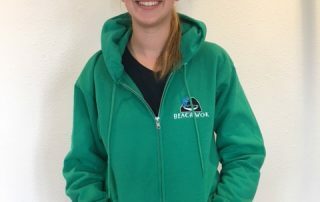 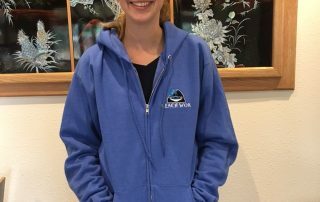 We are a small “mom and pop” business with a big desire to enhance our wonderful beach community by offering another option of food style. 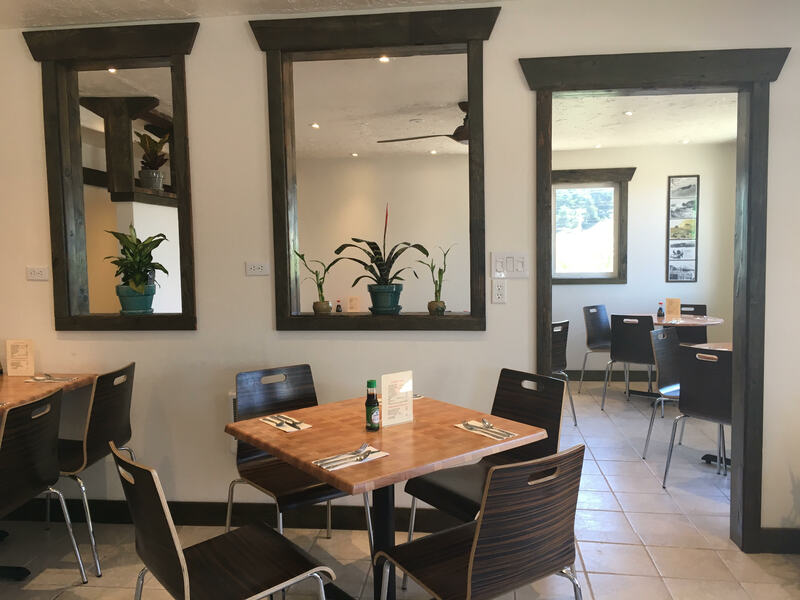 Each of our dishes are “INSPIRED” by various cuisines of different Asian countries. 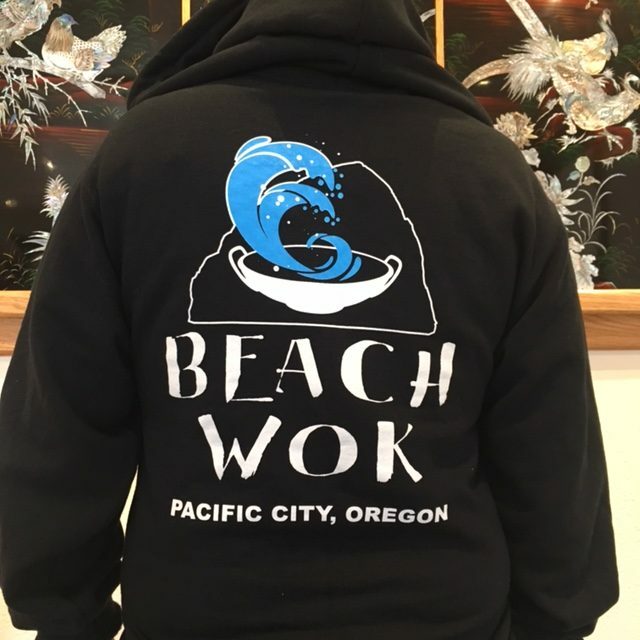 One thing I learned from my Vietnamese Mama is that “there is NO one way to make an Asian dish” We take Inspiration from those cuisines then put our own spin on our dishes. 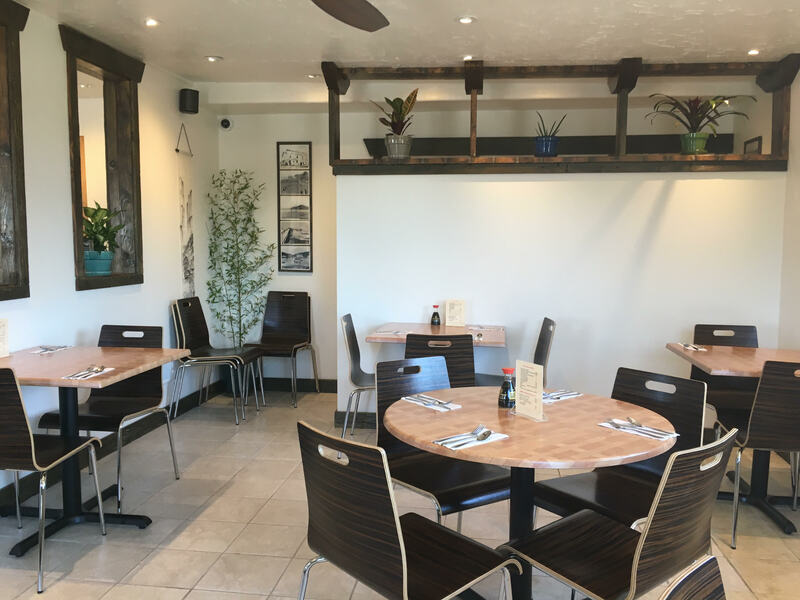 We offer Gluten Free, Vegan, and Vegetarian Options. 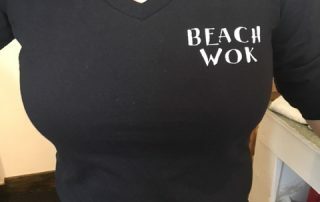 We use NO MSG, NO PEANUT OIL, AND ONLY VEGETABLE STOCK. 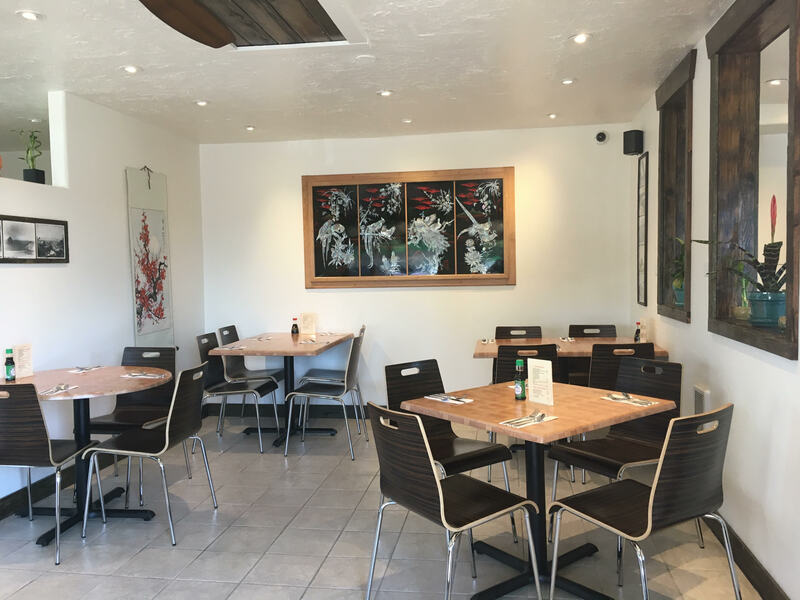 Our style of cooking is to use fresh ingredients, fresh vegetables, we make our own sauces and cook in individual Woks. 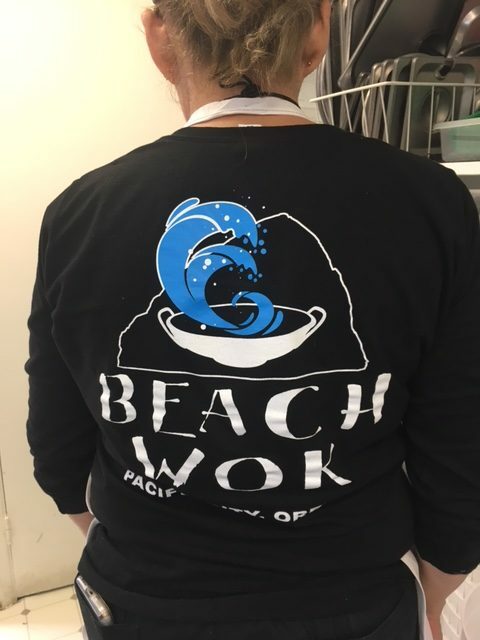 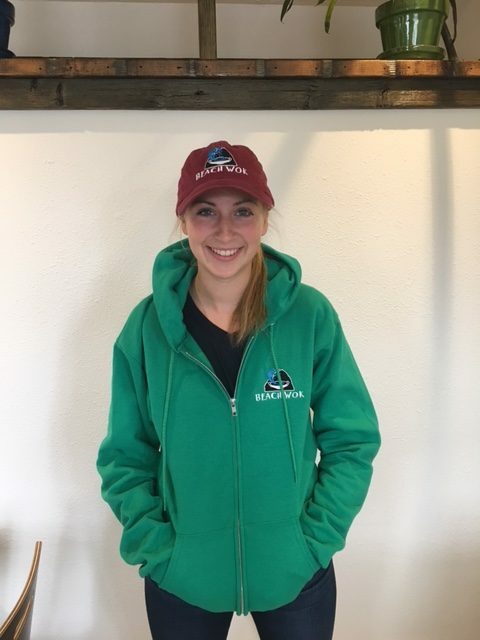 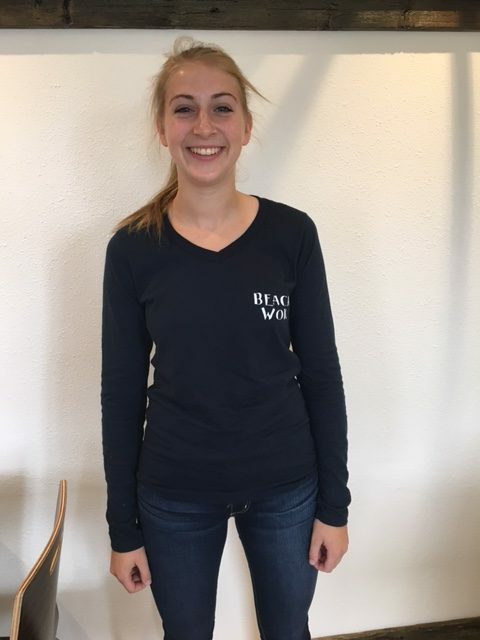 Our Kitchen is Small and our Hearts are Big! 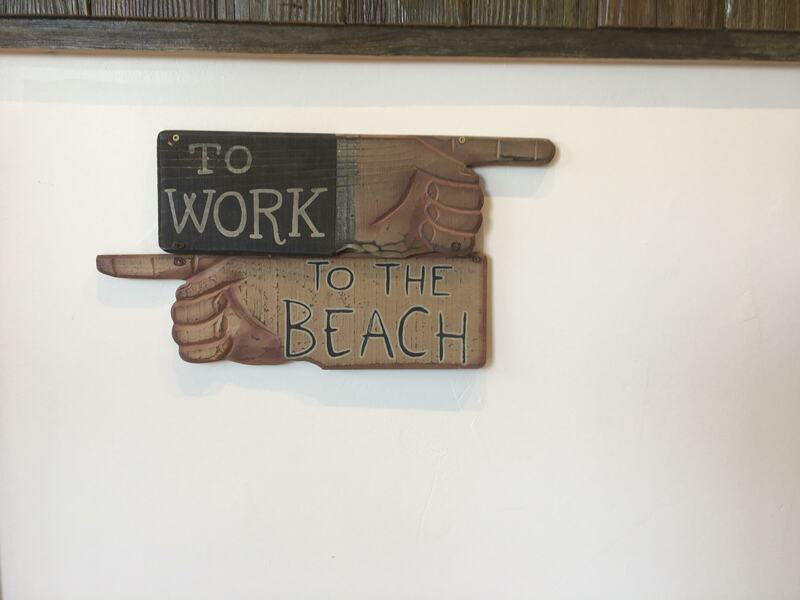 CLOSED Wednesdays and Thursdays to be with Family.